After completing a magnificent year of studies and experiences in Montreal I decided to continue my stay in the Americas to culminate my travels by accompanying my friend Melisa to her home country Colombia, South America during May and June 2000. This was undoubtedly the most unforgettable experience I had during the year. Encountering once again another culture and life-style which differs in many aspects from the typical European way of life was very fascinating. Colombia is by many considered to be a country of less attracting attributes which is mostly due to the flow of disturbing news and information from the country. This is very unfortunate as it only tells one small side of this extremely beautiful and diverse country. It is the only South American country to have a coastline on both the Caribbean and the Pacific, it encompasses four climate zones from tropical heat and rain forest to savannah and perpetual snow, it has the world's third largest diversity of living species, is the second largest exporter of flowers and is said to possess one of the vastest accumulations of diverse natural resources in the world. 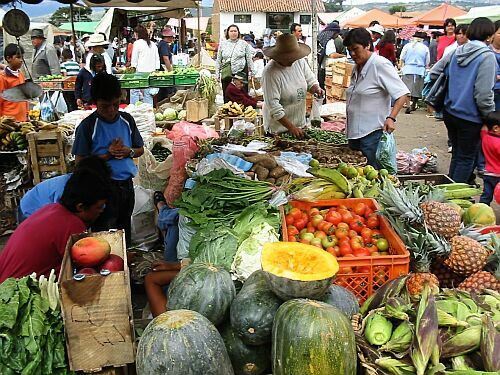 I spent most of my time in Bogota, which is the capital of Colombia with 7 million inhabitants. It is an immense city which at first might seem a bit appalling and chaotic to a newcomer - especially the traffic. 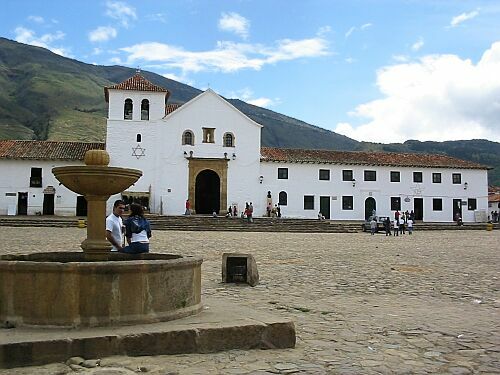 However it is very modern and surrounded by a magnificent green line of mountains as it is situated in the mountain range of the cordillera of the Andes. 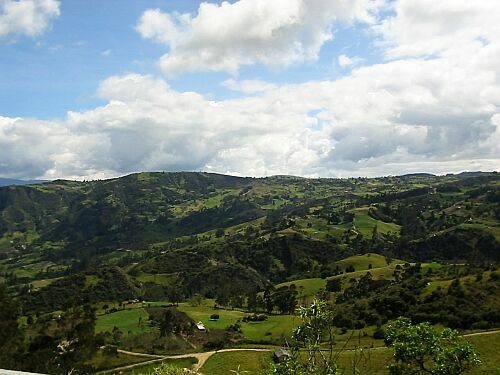 We travelled to the north of Bogota to cities such as Villa de Leyva, Zipaquira, Tunja, Raquira and Paipa as well as to the Zona Cafetera around the surroundings of Pereira and Armenia, where I had the opportunity to stay at quite a few splendid farms and ride horses along the trails atop mountain ridges. A Caribbean experience was an exotic Island called San Andres which is also part of Colombia. Enticing turquoise seas and long beaches of white sand lined with palm trees made the island seem pretty much like paradise. All together the most memorable image that has stayed in my mind was the genuinely warm hospitality of the people that I encountered wherever I went and I am grateful for the kindness that I was shown especially from the part of Family Forero. It was an unforgettable experience!